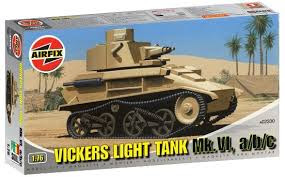 Let's review a great small tank, the Vickers from Airfix, which is a reissue of the JB Models kit. BOX ART >> A nice realistic illustration, a bit simplistic maybe. 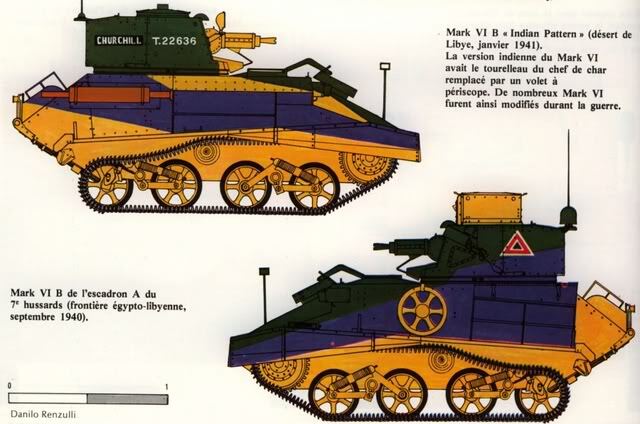 The JB Models is curious indeed, as it is drawn, it gives the sensation that it is a modern tank. 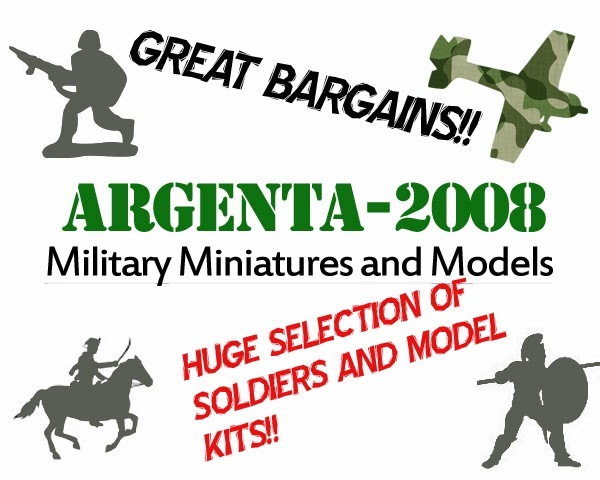 All the same, if I had to choose, I prefer the JB Models box, as it has the style of 90s comicbooks, and the Airfix seems too plain, as though made by computer. 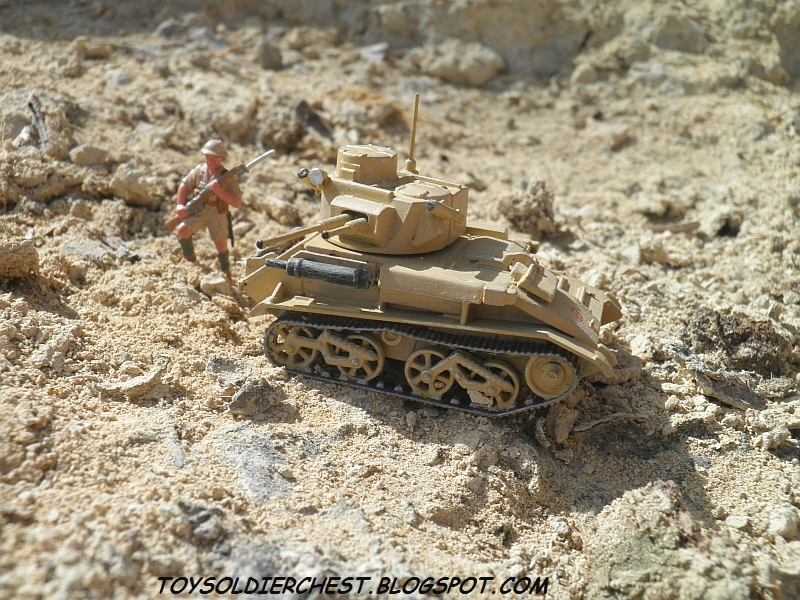 A correct and regular kit, a bit deprived of detail compared with kits from other manufacturers. The wheels and the track are all in one piece, which to some modellers might seem outrageous, but I am quite happy with it, as with a so tiny vehicle, and made in 1/76, it would have been very tedious to build the wheels and attach the small track, and probably it would have looked worse. Nothing too exceptional, but at least you can choose between different versions, the short or the long cannon. 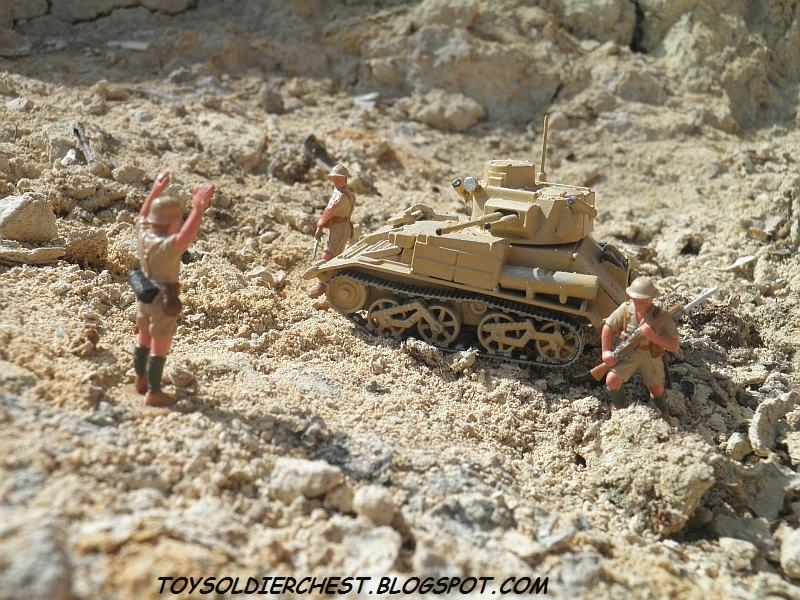 With a so small vehicle, a couple of figures or a small diorama should have been included. 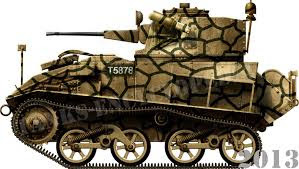 A cracked camouflage for the desert, also used in Malta. 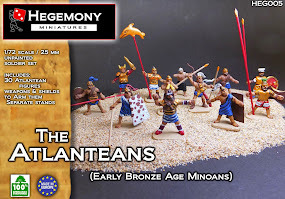 Two-tone green for the defense of France. And finally a three-tone "Indian Pattern" for the desert too. There are also other variations with light blue or maroon instead of purple. 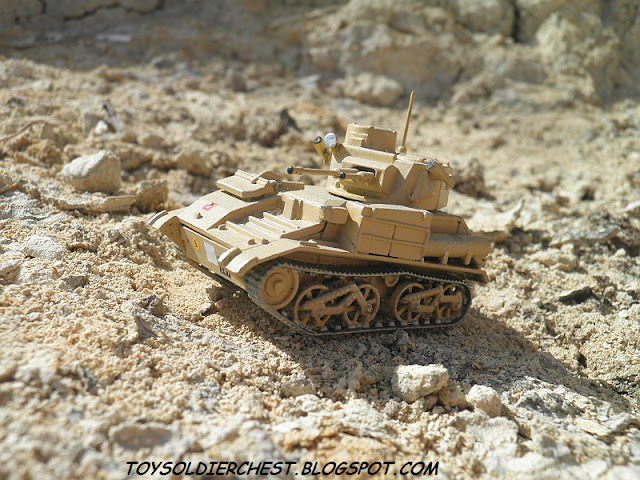 You can get this tank easily for 10 GBP on eBay, and probably less in retail shops. The JB Model maybe you can find it cheaper, but at least, before the reissue of Airfix, it was about 12 GBP in retail shops, and this, 5 years ago for a tiny tank, put me off buying it, and I really wanted to have this tank. The price-value ratio is not very good, as it is a very small tank that can leave you a sense of "where have my 10 GBP gone?". For the amount of plastic involved, they could have given you two kits, like Pegasus do with their tanks. All the same, if you can get it maybe a bit cheaper in a retail store, it is a good model to complete your British tank collection. "The historical importance score is determined by how many were built, and how much operational service they had, and how much influence they had on the conflicts they were involved in"
With 1,682 examples built of the type, it is a must. 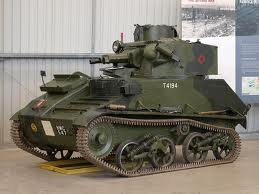 It also helps to represent other marks of Vickers tanks which were used, as this is the only regular release of a Vickers tank, so it is this kit or nothing. 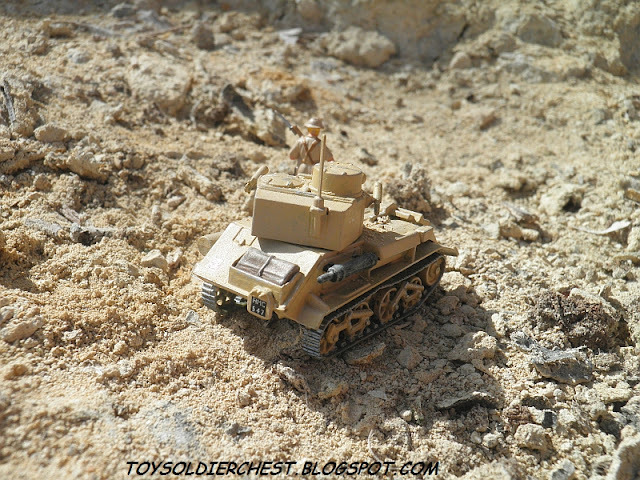 It is a correct and easy build, with not too many parts, but the price for just one unit (you would probably need at least two for wargaming) and the fact that it is 1/76 (which I don't think it is too important, but a bit annoying with a so small tank) lowers the wargaming score. 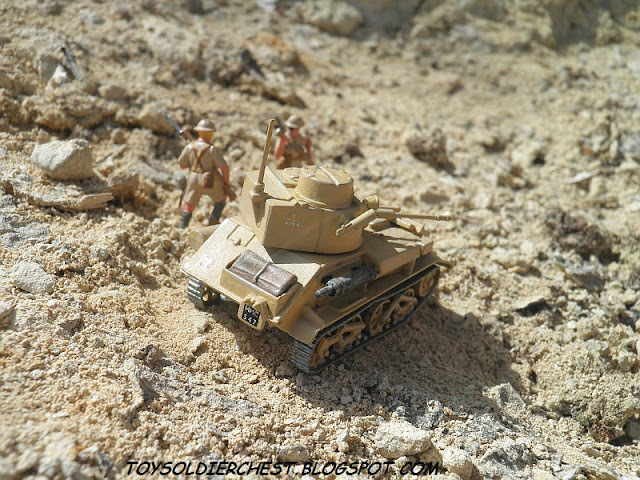 With it's historical importance, even if the price and the quality of the kit aren't perfect, it is still a must for all 1/72 WW2 collectors. 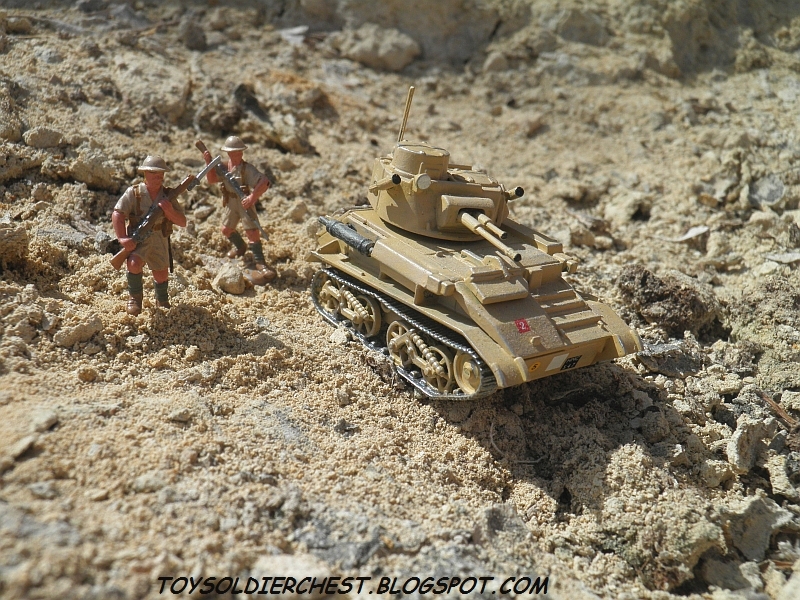 Model kit made by myself, next to 1/72 figures Esci and Airfix miniatures.